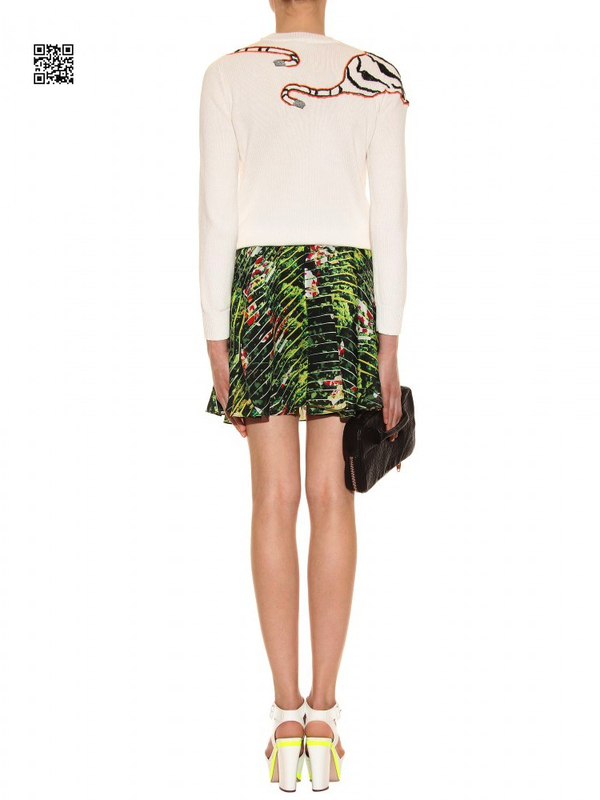 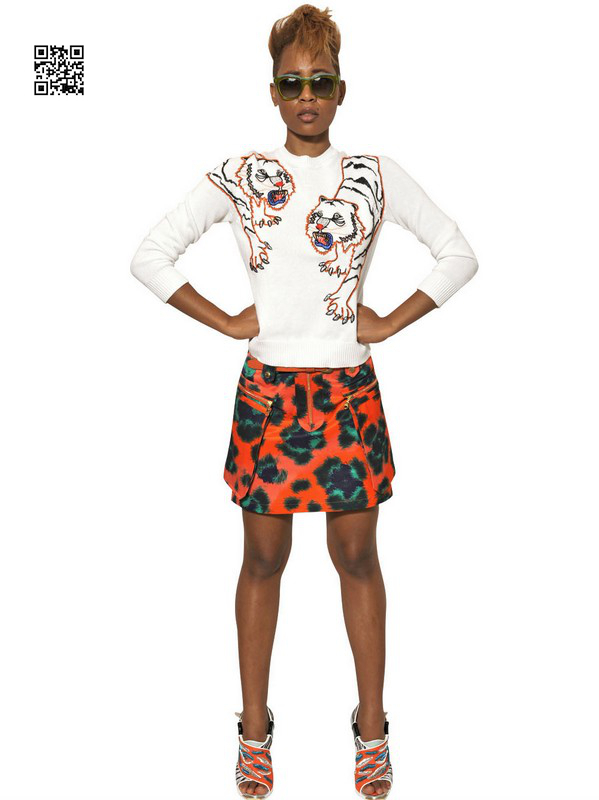 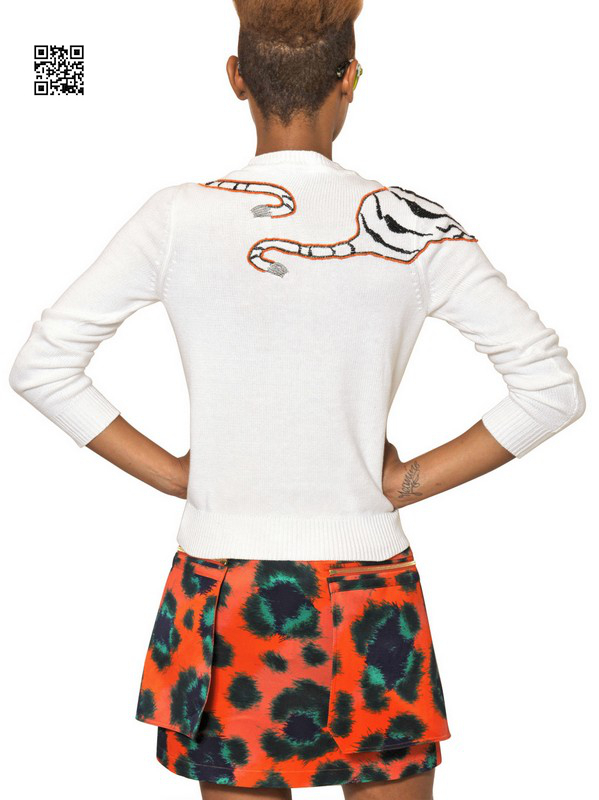 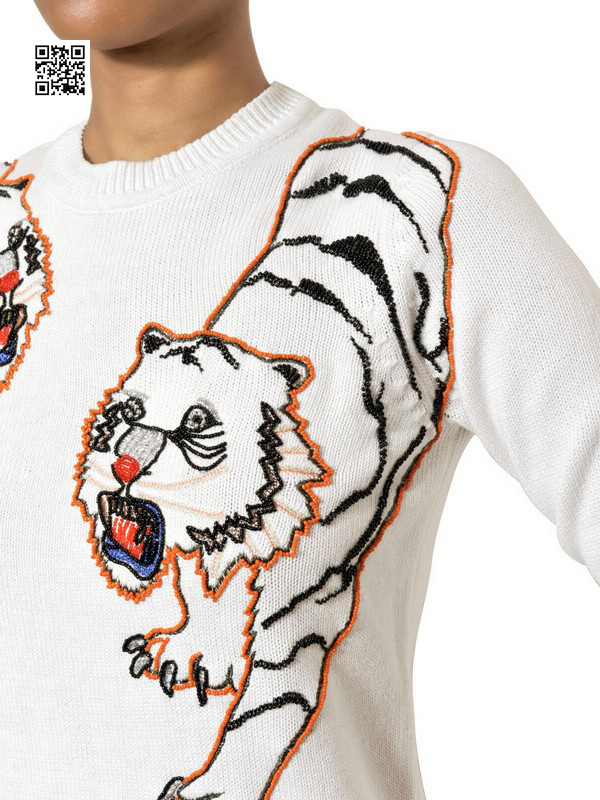 Kick off new season cool with a Kenzo pullover. 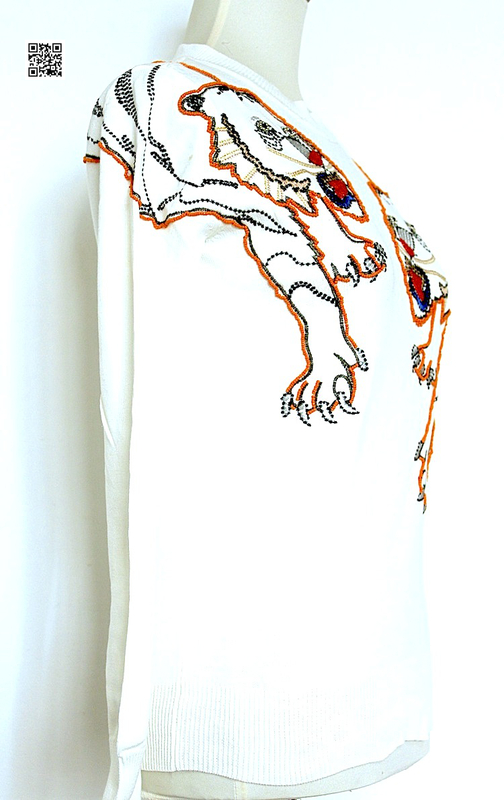 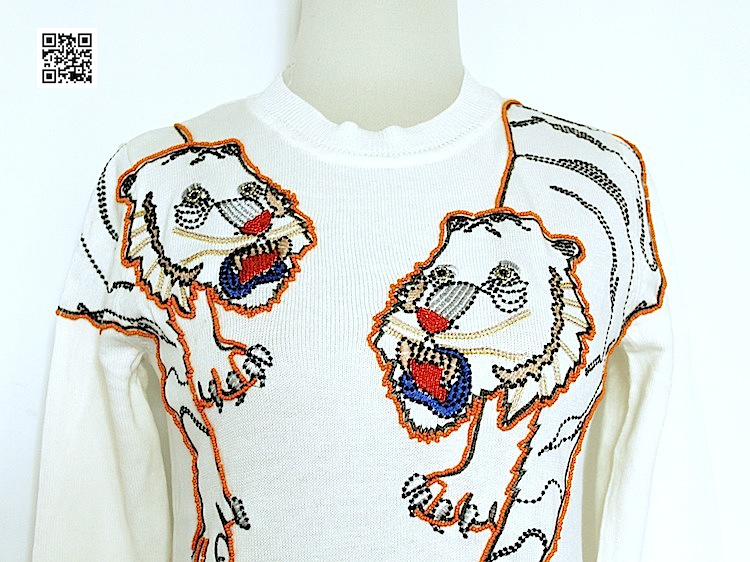 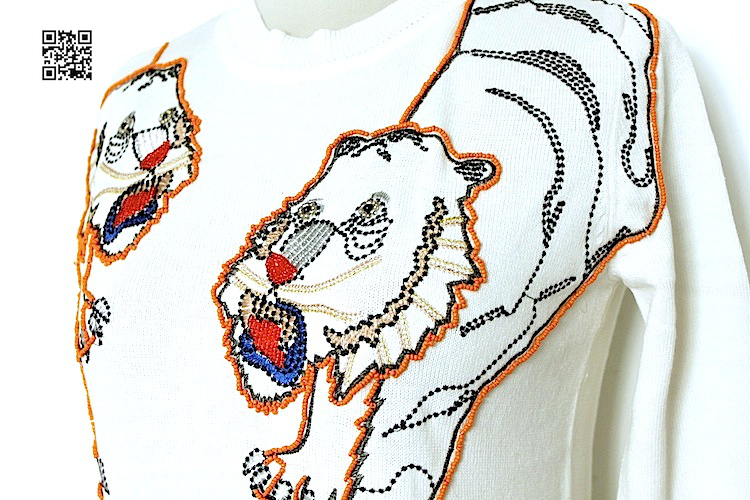 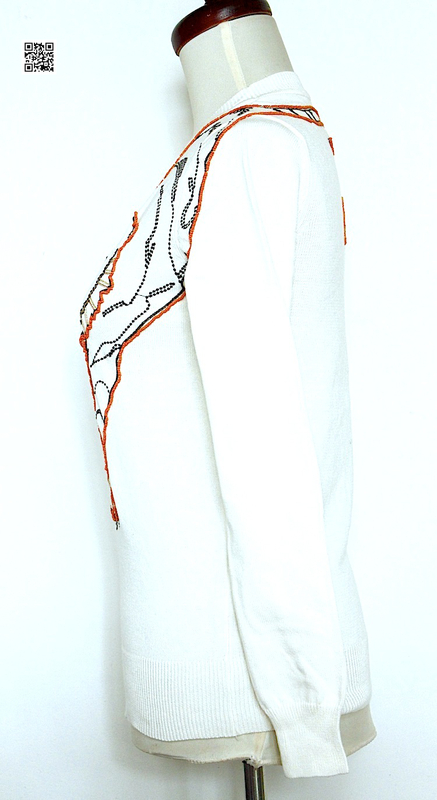 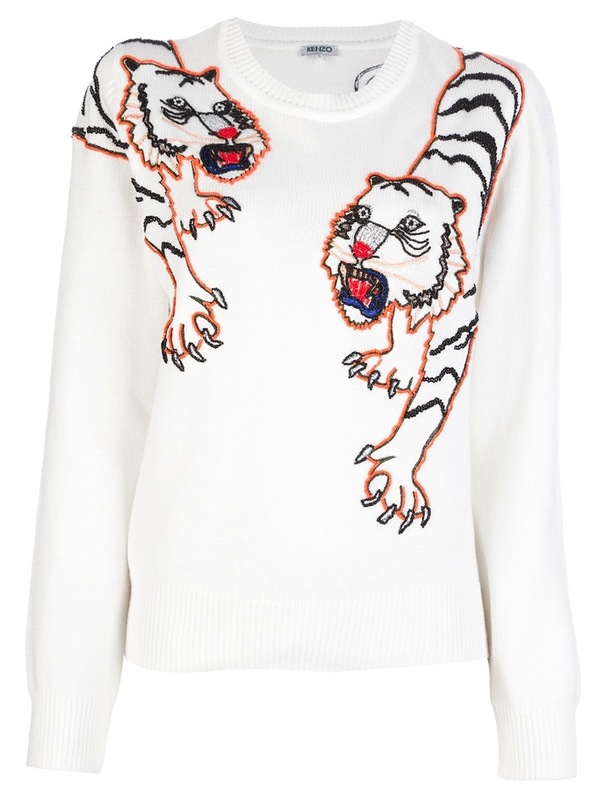 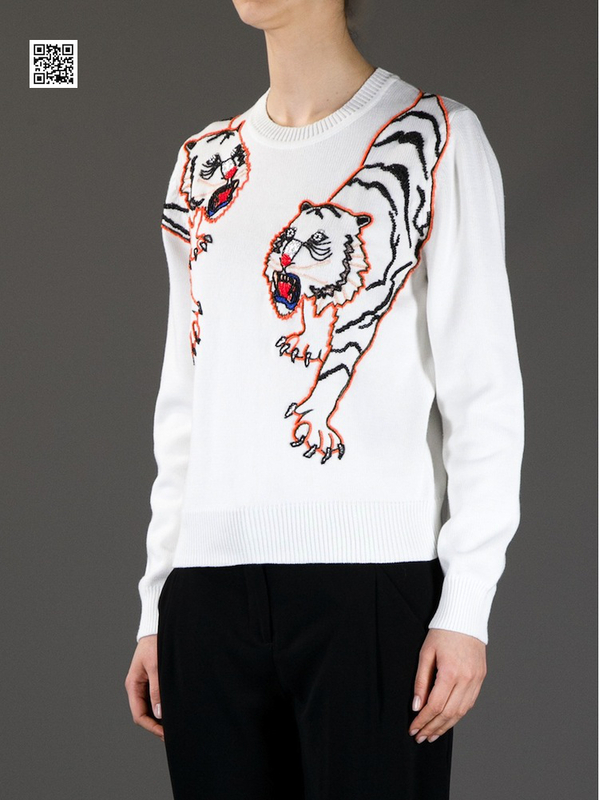 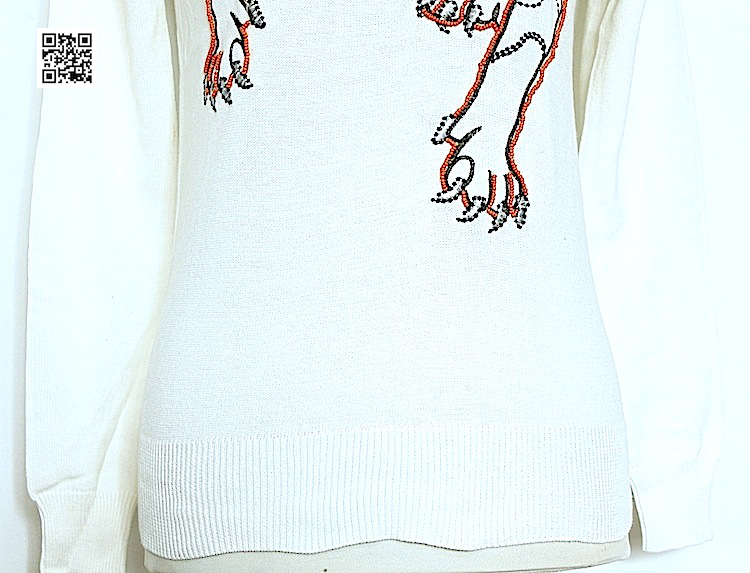 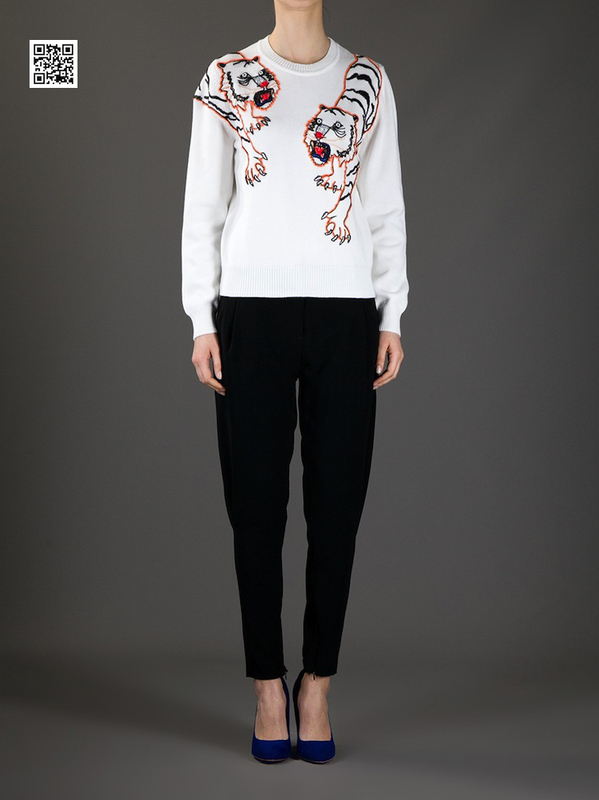 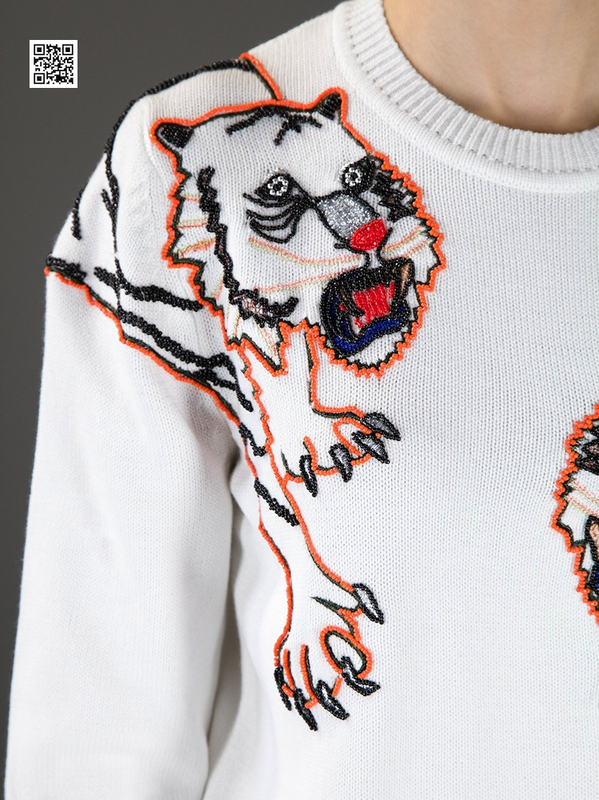 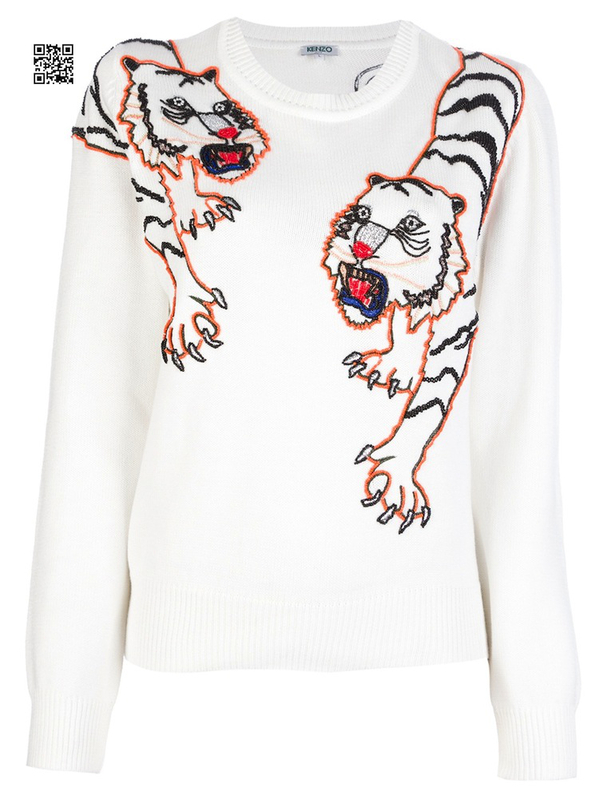 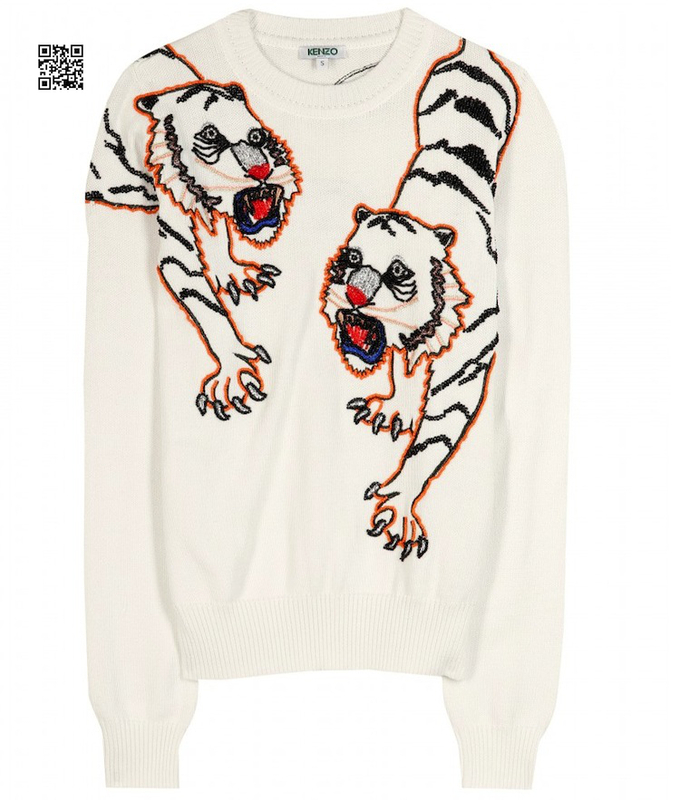 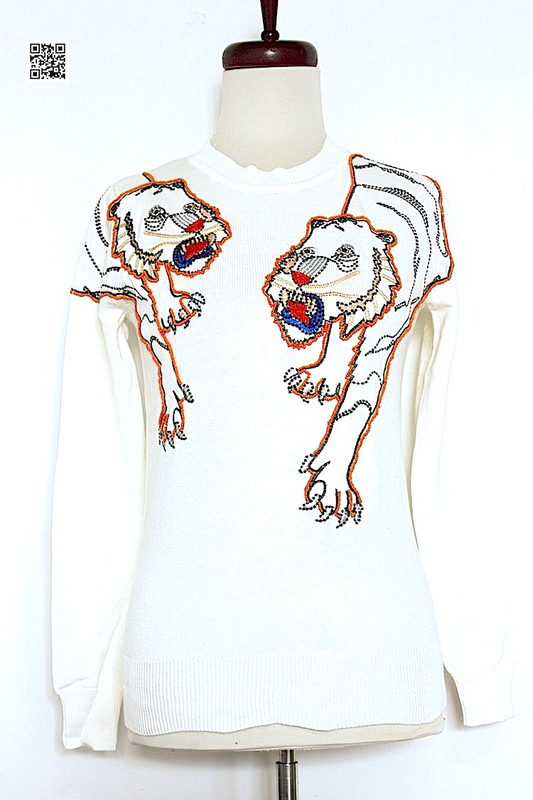 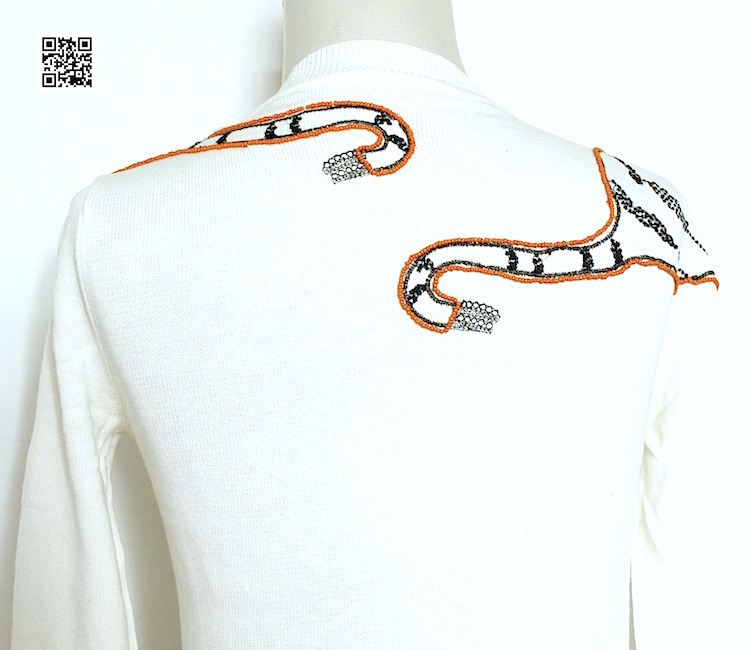 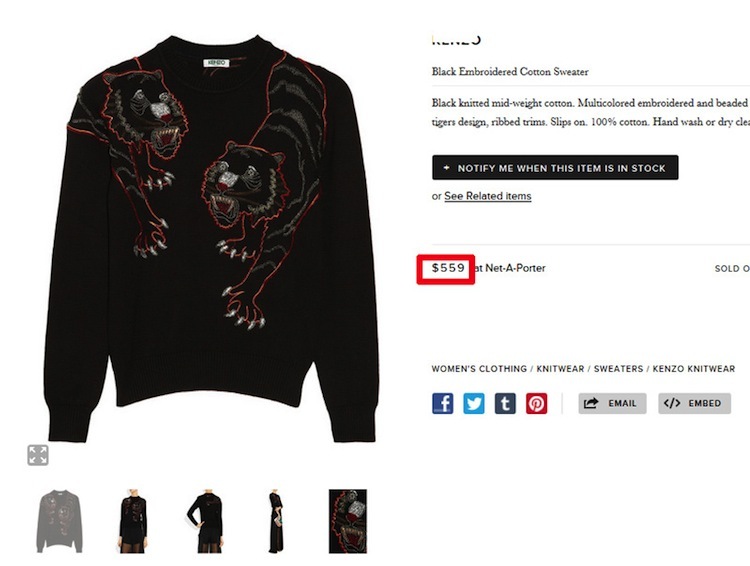 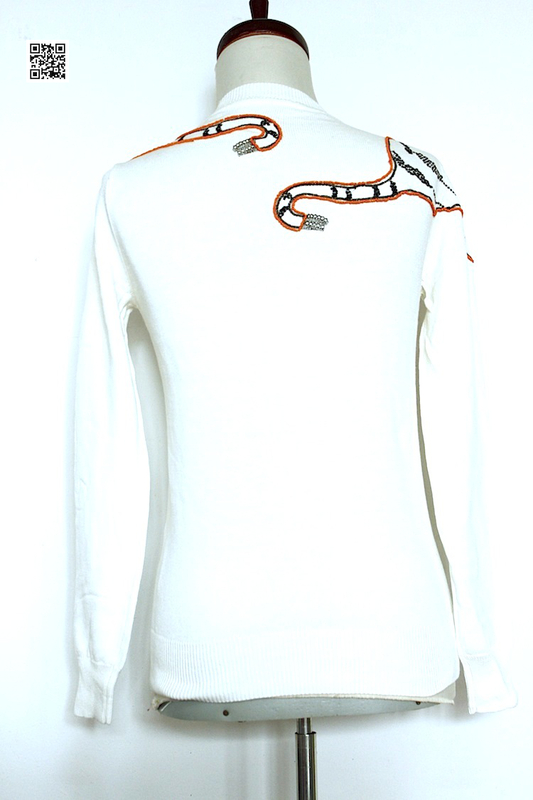 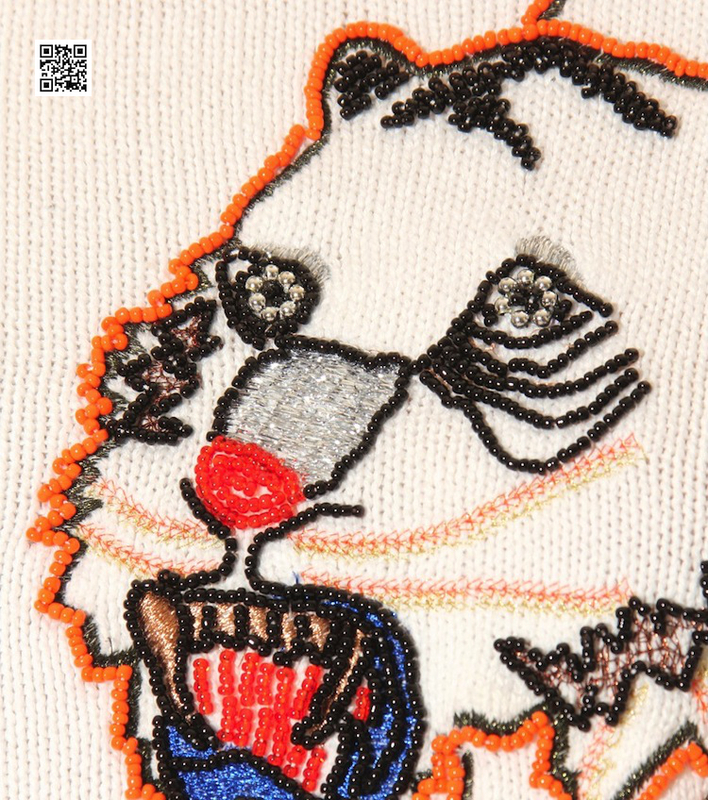 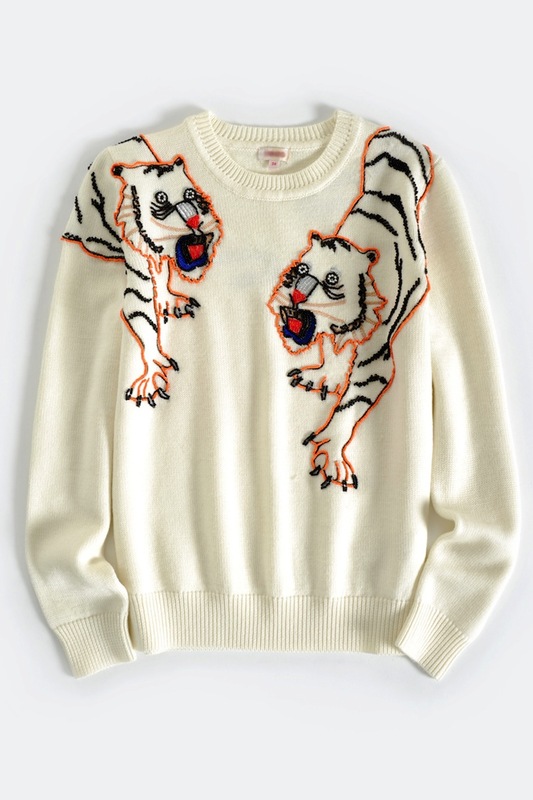 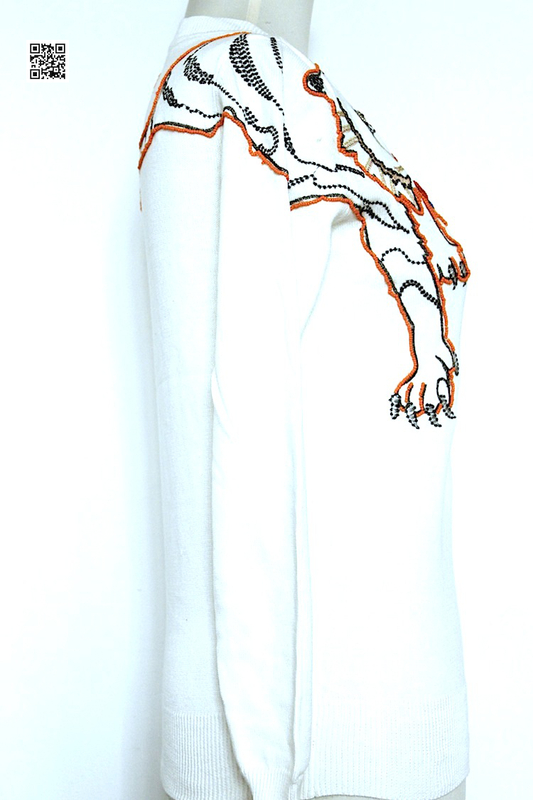 Characteristic of the brand's wild take on fashion, this vanilla pullover portrays bead and metallic thread embellished tigers. 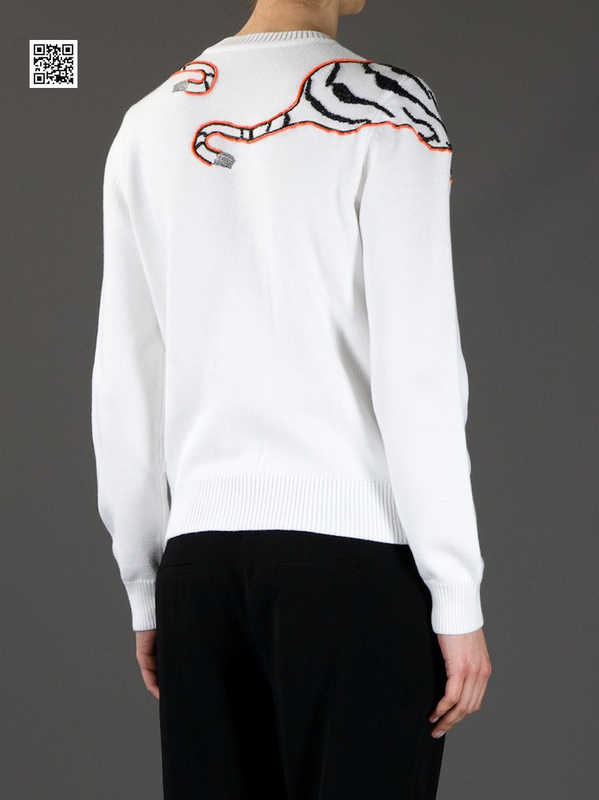 A simple offering with statement appeal, try with everything from white denim to tailored trousers.